What an amazing year we’ve had so far! With our divisions, pro teams, and numerous projects going, we’re pleased to announce that we have added a new division to the casual side of our community, Ark: Survival Evolved! We have a public server of our own, as well as more on the way! Headed by Division Lieutenant Aidon2468, we take on primordial, ancient, and extraterrestrial worlds and creatures. Dinosaurs, mythological creatures, and the aliens behind it all. 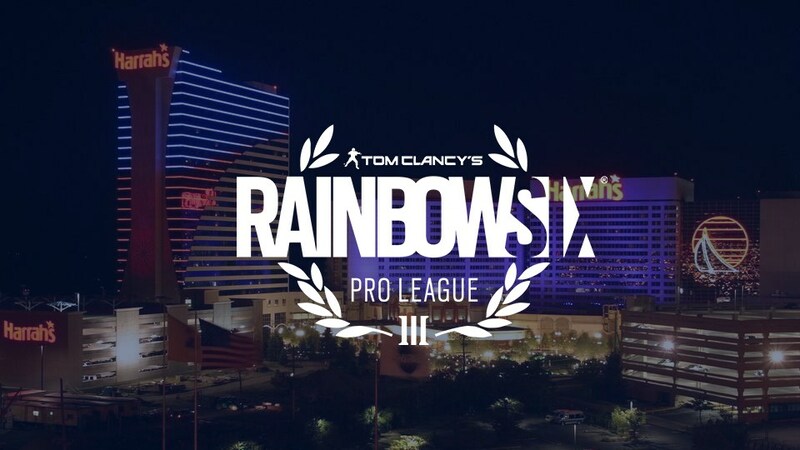 DUSK Combat Force is heading to the Rainbow Six Siege Pro League Season Seven Finals taking place in Atlantic City on May 19th & 20th. The top eight teams from around the world including North America, Latin America, Europe, and Asia-Pacific will be facing off for a total prize pool of $275,000! Follow us on Instagram @DUSKCombatForce for live stories and updates during the event. Wow, the Overwatch Division is growing like crazy and we’re only 3 months in! We’re proud to say we already have our Pro Team, made of members who embody the spirit of our organization! On a personal note...We already have more than any other team, we have a code of conduct that all of us stand for. We're not just in this for ourselves, even though that's still an important part, we are part of a larger community who cares and is there for each other. Every day I'm proud to lead the Overwatch Division and be there side by side with all of you, and I'm sure my Captain feels the same. I couldn't ask for a better group of people to call my friends and my family. redruby1988 Cant wait to begin! Nothing beats the heart pounding and crazy action of emergency services role-playing! That's why DUSK Combat Force’s PC side is moving towards E.S. Role-play. Professional yet still gaming, roleplaying gives you that exact opportunity. We give you the training to succeed in-game, to challenge yourself, and build a lasting group of friends who you can count on in and out of gaming. With the tools we have and with many new simulators/role-playing games coming out in 2018, this is the best opportunity to get our name out there in this part of the gaming community. Just to reference a few games: EmergeNYC, Emergency Call 112 (Notruf 112), Flashing Lights, Firefighting Simulation, Emergency 20, and hopefully many more to come. If you are looking for a good community or even a challenge; come join us as we embark on this new journey. If you have any questions or simply want more information, feel free to contact Officer_Caleb here on the Website or through Discord. 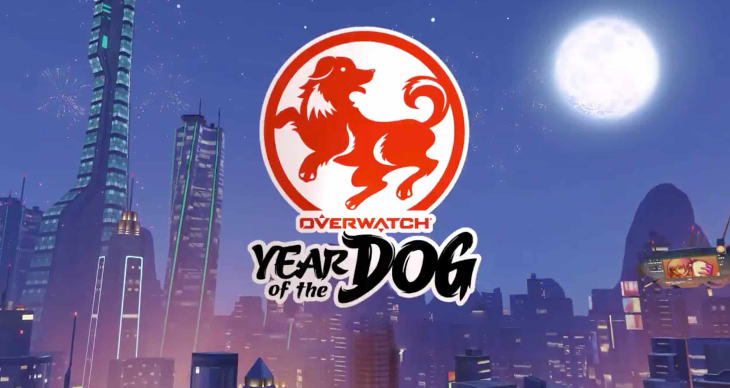 It's officially the year of the dog, and this is gonna be our year! Not just for the Overwatch division, but for our community as a whole! We have so much going on in Overwatch, we've been recruiting like crazy, practicing as a whole, getting ready for our Competitive tryouts on March 16th & 17th. Please also don't forget to sign up for Overwatch Competitive tryouts by signing up on which of the 2 days suits you best (on the websites events calendar). The final day to sign up is the 15th of March at Noon. The division has also started our own web series called "Odd Conversations with DUSK" which so far as been fun, funny, and maybe a little out there (everyone's welcome to join us for it, not just divison members). The nights we broadcast are posted on the events calendar. Don't forget to try to finish out Season 8 on a high note. Also there's gonna be a a skirmish match on the 15th of March, with the winner getting a special prize. There's rumors going around that the 27th Hero might be making their appreance sometime in the next month, if Blizzard keeps to their patterns. It's supposed to be a complete game changer so watch for them. On a more personal note, I want to thank everyone who has been helping build the Overwatch Division, helping us recruit, boosting us, and playing with us. We could not even be at the point we're at, as fast as we've gotten here, without each and every one of you. So from the bottom of my heart, Thank You. © 2008-2019 DUSK Combat Force™ | All Rights Reserved.